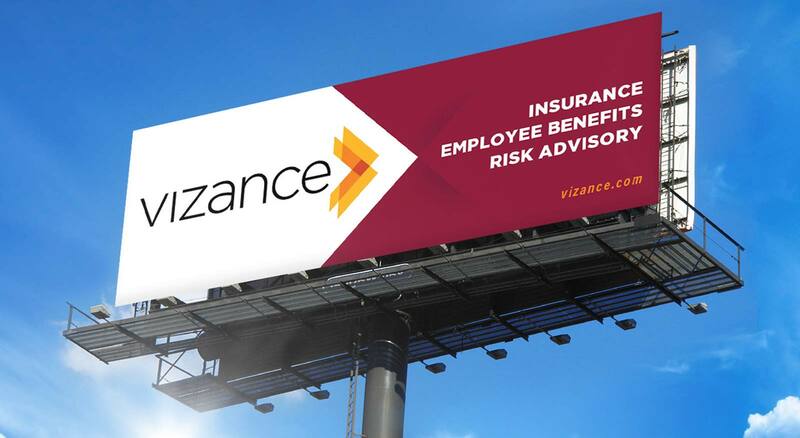 THIEL has rebranded Vizance, one of Wisconsin’s fastest growing insurance and employee benefits firms, to project their core philosophy. 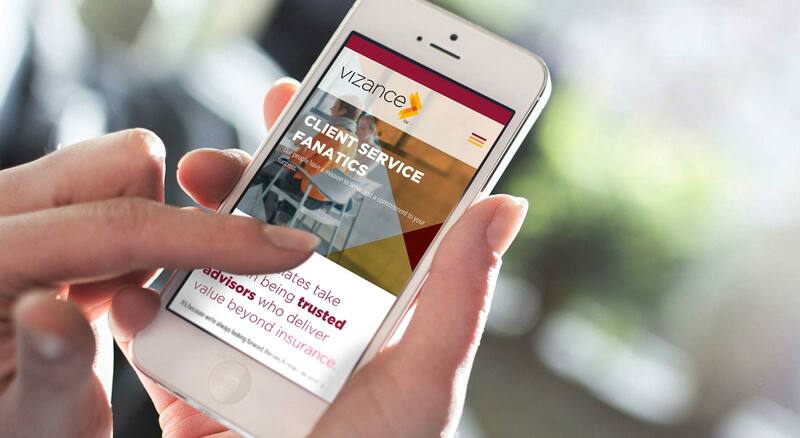 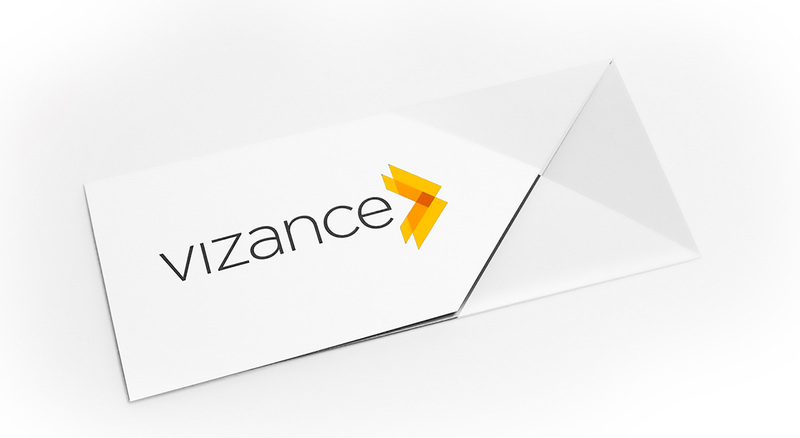 Vizance is always looking forward, thinking forward and moving forward for the benefit of their clients. 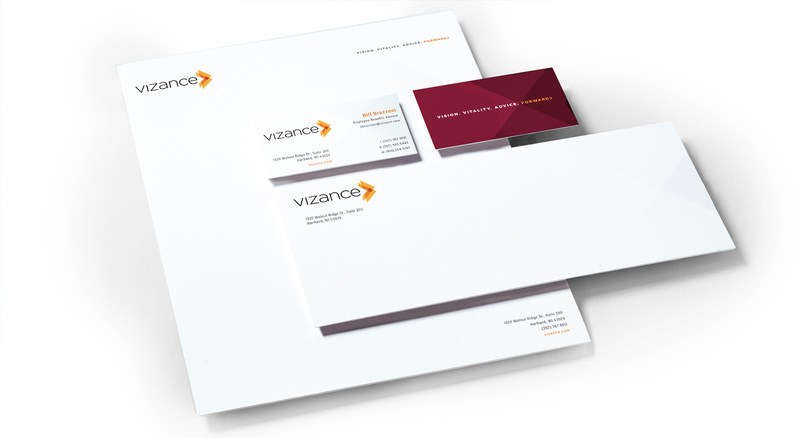 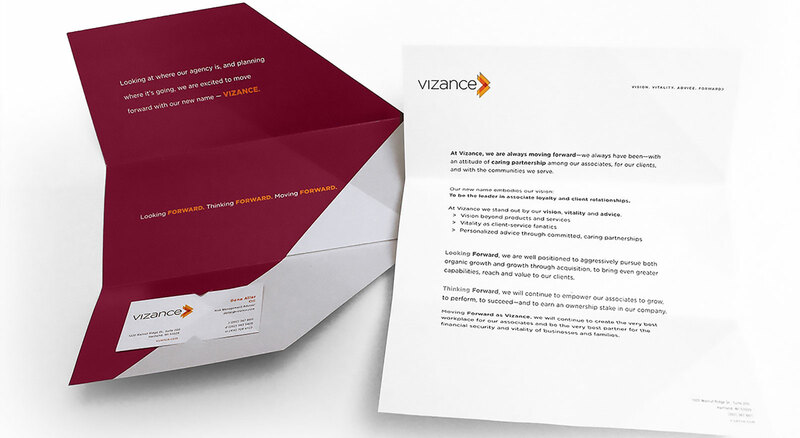 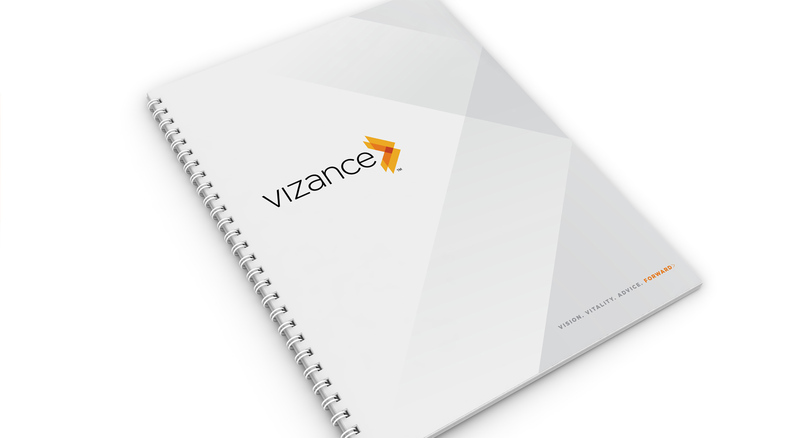 Vizance—a name that means forward—was the launching point for this rebranding program. 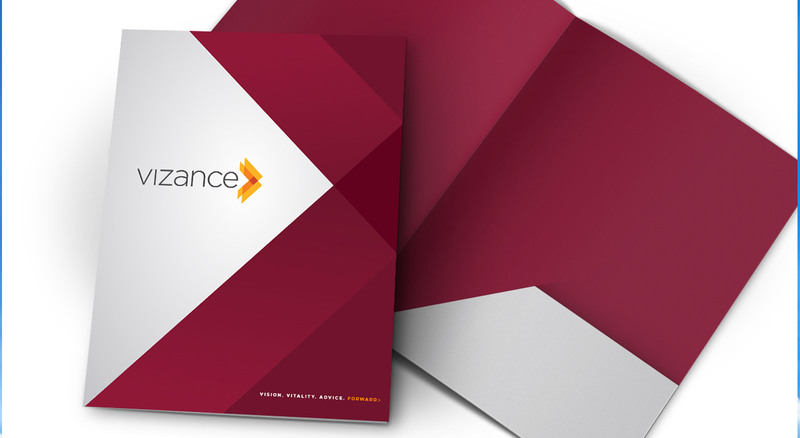 Formerly RC Insurance Services, the company had grown tremendously locally in recent years, and as leadership looked forward to the company’s future, they saw additional opportunities for growth into new markets through acquisition. 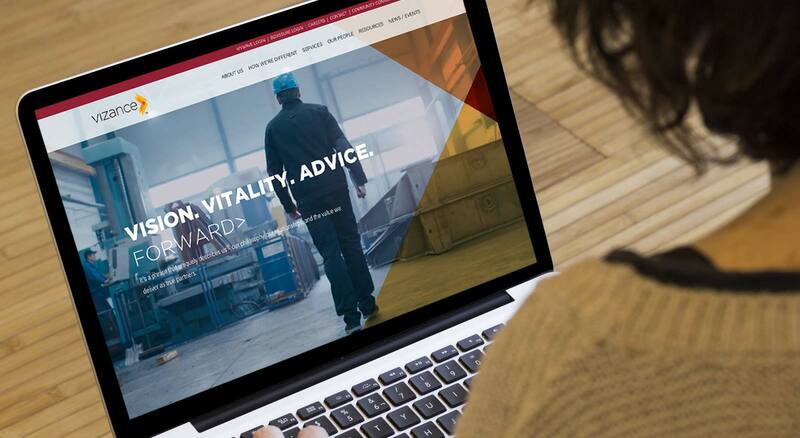 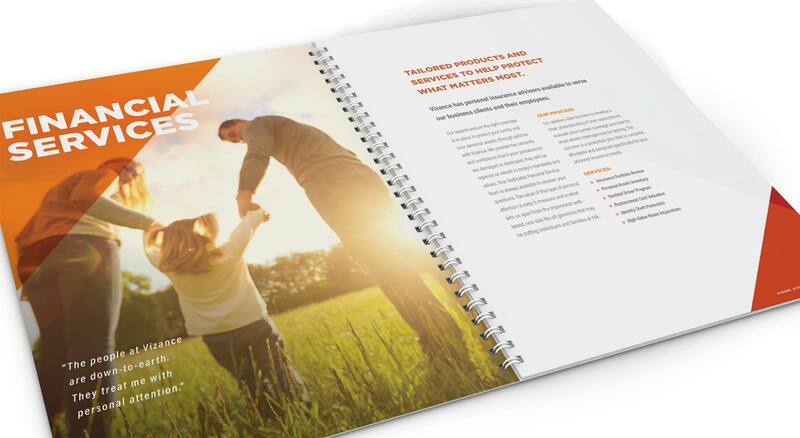 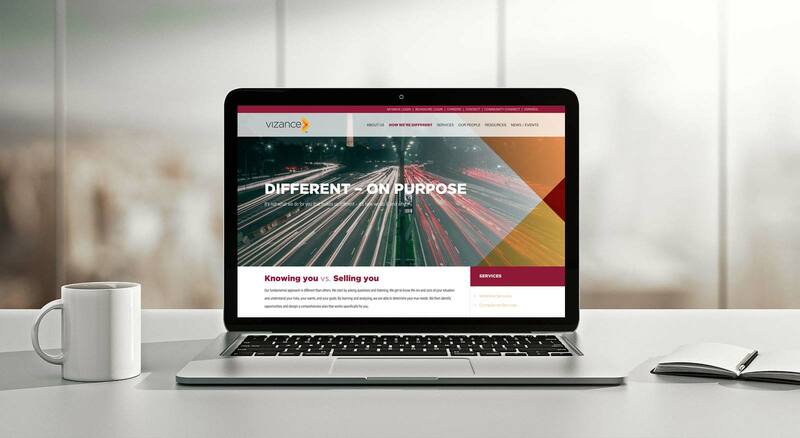 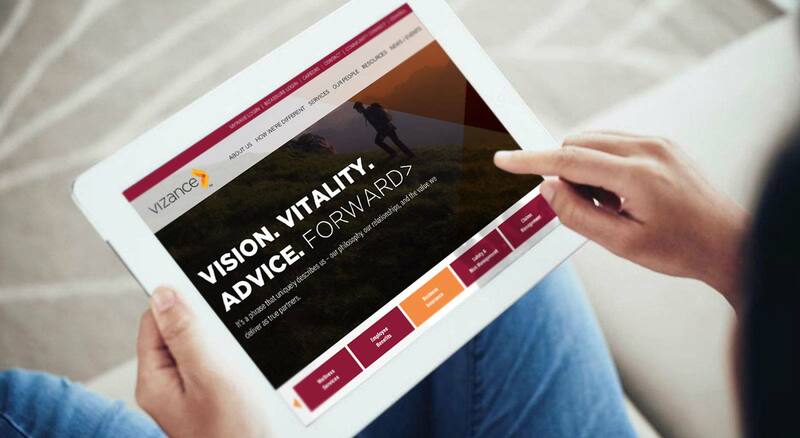 The new name, logo and branding not only helped the firm better tell their story by reflecting the vision, vitality and advice they deliver, but positioned them for their plans of aggressive growth over the coming years.